It has been a good while since my last post. The time is ripe for something a bit different. Having worked in things related to automated and/or high-frequency trading for a number of lucky years (7+), the essay below reflects ideas that are long overdue from my perspective; “nothing is exactly as it seems and reality is hidden behind illusions.” That is also what the number seven stands for. Another type of an illusion: this essay was initially planned to get a nice journal or magazine treatment, but circumstances change as quickly as minds do. Perhaps this is the proper home for this piece. I wish you would find it entertaining, educative, and even a bit scary. A word of caution: Should you think [main.txt] is slightly too strange for your taste, scroll down to read [readme.l8r]. But if you are like me – a bit stubborn – you may ignore it and live with the consequences. Recommended. 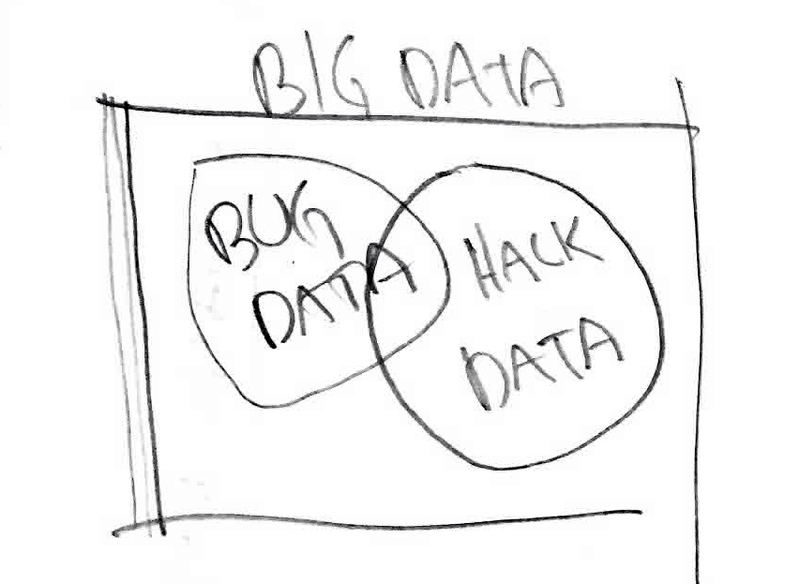 After all, it is not me who is the Big (Data) Brother. High speed automated news-based trading is popular while its more profound relation to society is not. Like in cryptography, structure and data context are essential to making correct decisions. The 23 paragraphs of this article each hold about the same amount of information to reflect this basic premise; to be exact, 111 words, with on average of 686 characters and 5488 bits, best illustrated by a crypto-device with 23 wheels and 111 positions (both prime numbers) in each of the wheels. But artificial intelligence required to interpret news data need to be a whole lot smarter than in cryptography. As data turn bigger and less structured, and as trading machines become faster and smarter, financial markets approach the ideological goal of extreme efficiency where expectations of future are openly and precisely reflected in the current prices – and yet this same democracy allows power to concentrate in the hands of a few: the control of information in a free capitalistic society gradually slips into the hands of a Big Data Brother who has the capacity to exert control over financial markets and other dimensions of society in the fashion of the Orwellian dystopia. Its implications are dark: instead of extremely efficient markets, the markets are only falsely efficient. Capitalism does not guarantee democracy of a high degree and may fall in the trap of communism.